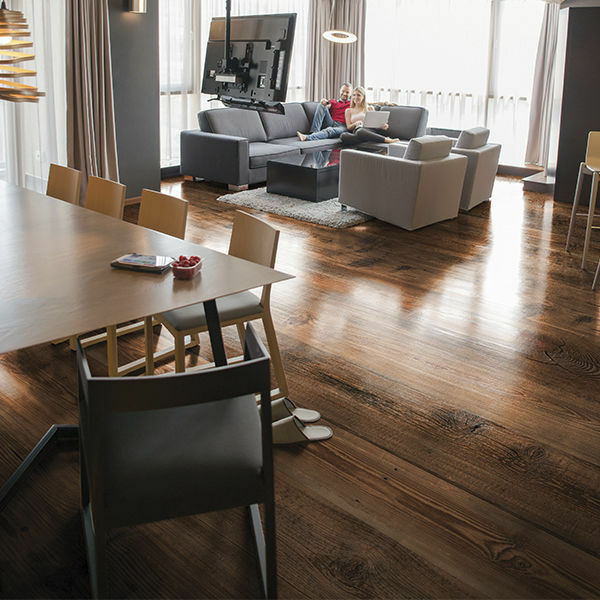 Parquet floor with a special flair - pure natural product made in Austria. Genuine oak parquet with Sun Wood designer finish. 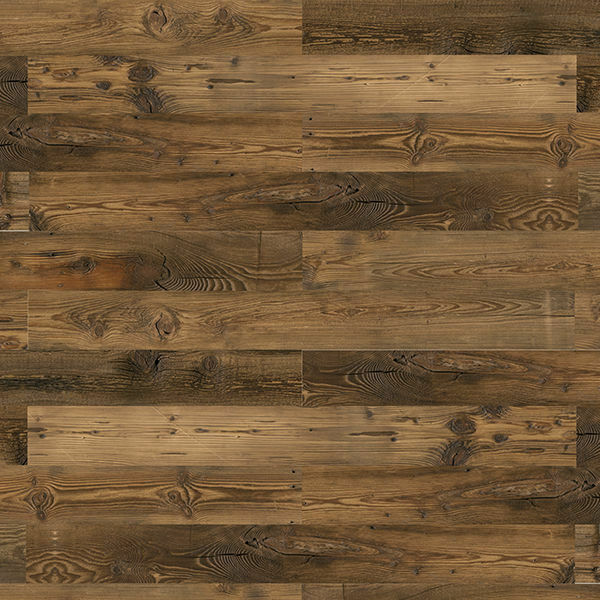 Parquet is the perfect complement to the walls, ceilings, tables and furniture of Sun Wood. 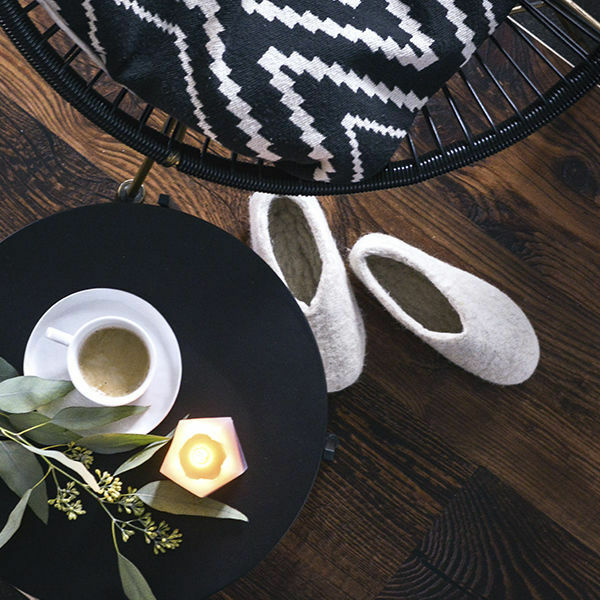 Our UV coatings are solvent- and emission-free, have 100% solids content and anti-scratch protection to prevent fine scratches in the finish, and made of such tough elastic that slight impressions in the wood cause no damage to the finish. The matt gloss level has 9 ± 2 gloss degrees. Not suitable for damp rooms, bathrooms, etc. Sun Wood offers the matching skirting boards for every parquet.